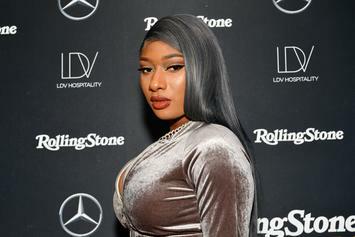 Megan Thee Stallion Celebrates First Hot 100 Entry With "Big Ole Freak"
Megan Thee Stallion's the next up! The 24-year-old posted a tribute on Instagram. 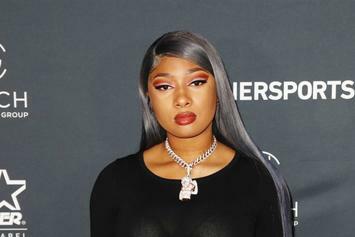 Cardi B and Megan Thee Stallion appear to respond to the rumors.